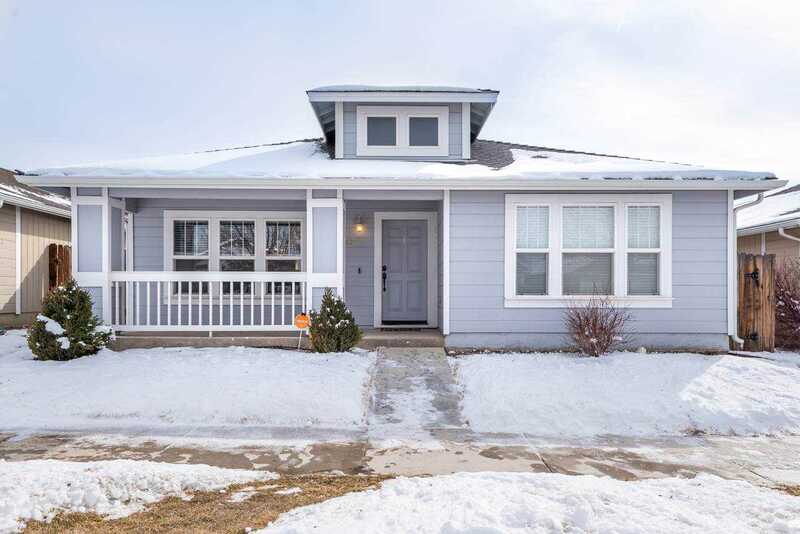 Wonderful family home in the heart of Gardnerville. Well maintained, easy to care for cottage style home with large open floor plan and a split master. Neighborhood offers a park and sidewalks. Only a short distance to all local amenities including shopping, medical, restaurants and parks (Lampe and Stodick). Enjoy the events of downtown Gardnerville or the new community center just across the way. SchoolsClick map icons below to view information for schools near 1433 Sugar Maple Gardnerville, NV 89410-7396.